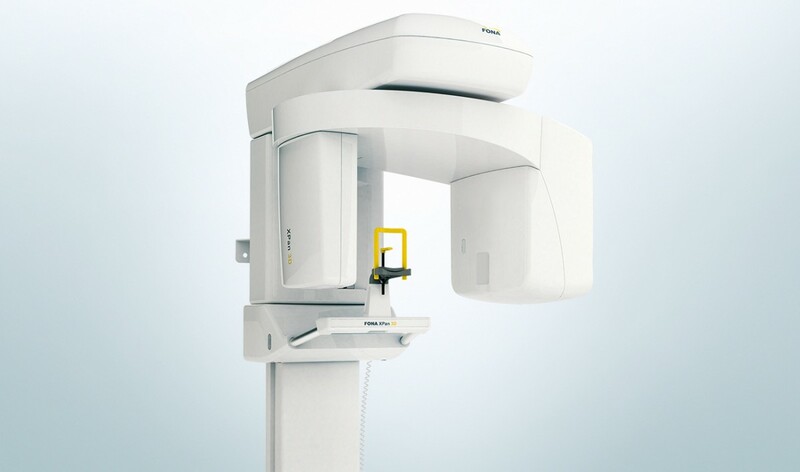 With XPan 3D you can see the smallest details for precise diagnostics. 3D voxel size of only 160 µm combined with 14 bit dynamic range, which equals more than 16.000 gray-levels, ensures high image quality after each exposure. See what you could not see before with XPan 3D. With just one exposure you get the full arch field of view 8,5 x 8,5 cm. The reconstruction takes only 10 seconds, thanks to modern 64 bit technology, saving your time and the time of your patients. 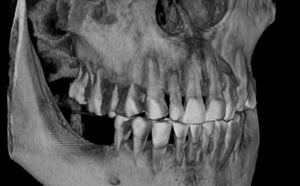 See the full dentition, mandibular canal and maxillary sinus in one single exposure and in record time. 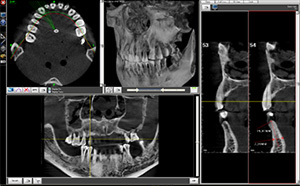 Programmi Panoramici In totale 9: panoramica adulto, panoramica bambino, dentizione, BiteWing, ATM, seni, emi-panoramica sinistra, emi-panoramica destra, denti anteriori. Programmi 3D In totale 23: adulto, bambino, arcata superiore ed inferiore adulto e bambino, seni adulto e bambino, volume frontale chirurgia ed impianti, sinistra e destra, emi-panoramica sinistra e destra, superiore ed inferiore, volume ENDO in 6 diverse posizioni, ATM sinistra e destra.